As part of the Starr Woman Dream Edition Project which seeks to empower women entrepreneurs with Disability, the team led by project lead, Eyram Bashan made its first stop in Savelugu in the Northern Region to organize a mentoring clinic and stakeholder Forum on February 14 and 15 at the World Vision Hall-Savelugu. 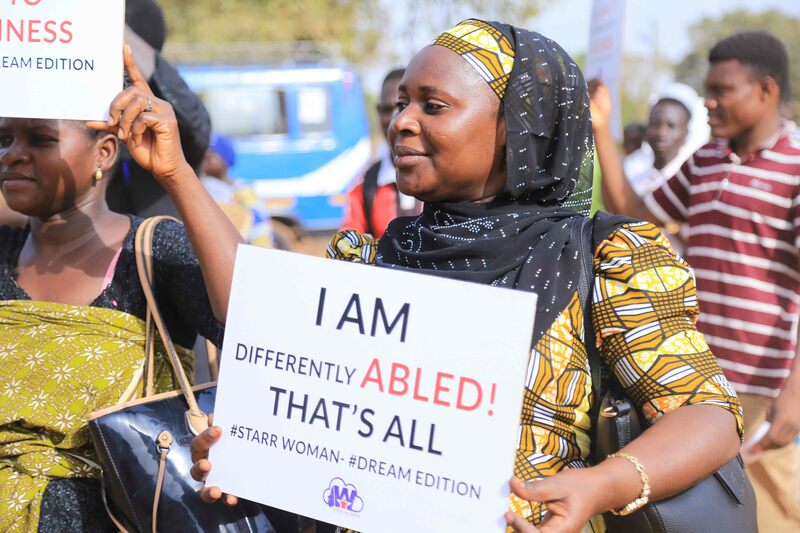 The project spearheaded by Star 103.5 FM together with its sister networks under the EIB Network in partnership with STAR-Ghana organized this training session for women entrepreneurs with disabilities to ensure they succeed in business. 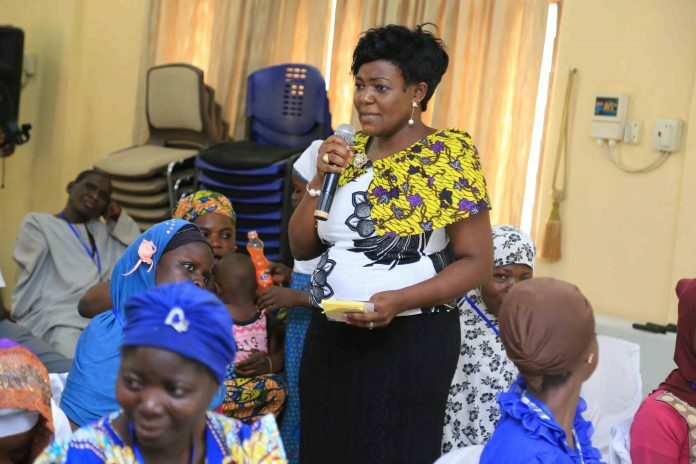 The mentoring clinic saw over fifty women engaging with speakers like Elizabeth Patterson founder of Girl’s Education Initiative of Ghana, RukaYaro De-Limanis founder, philanthropist and CEO of Jamilullah Farm Enterprise, Princess Selina SirinaIddi a women empowerment advocate who shared their stories as entrepreneurs, skills and marketing strategy in running a business beyond disability. Participants had the opportunity to ask questions and had some of their challenges addressed. 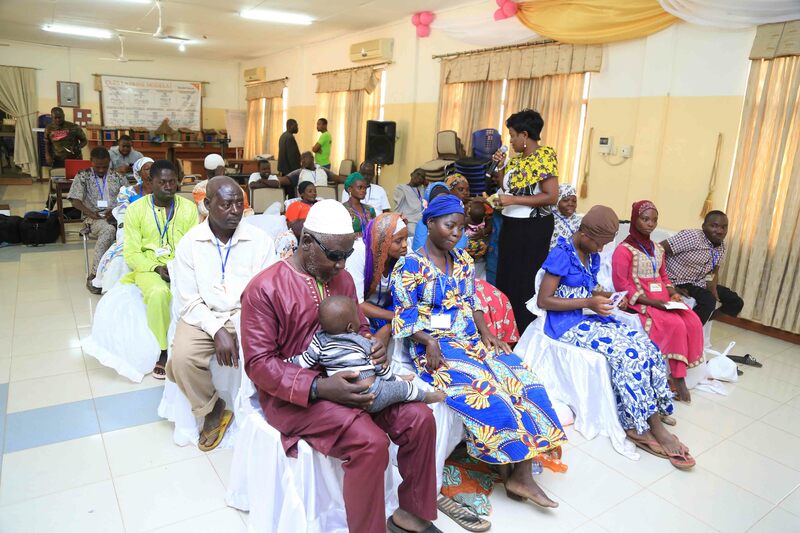 The event was massively attended by dignitaries which include the Municipal Chief Executive of Savelugu Municipal assembly, Honorable Hajia Ayishetu Seidu, and the Chairman of the Ghana Federation of the Disabled, Mr.Abukari Mohammed Shani Gaddafi. 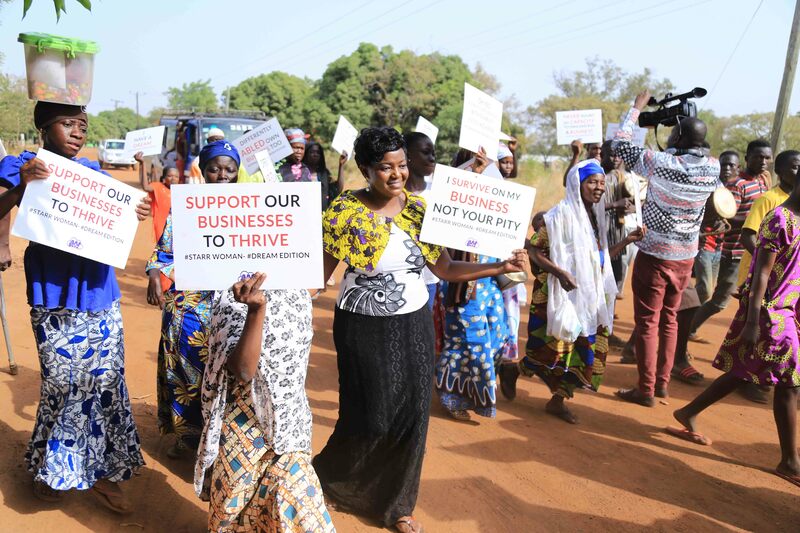 Most of the participants were grateful for the training session and commended the team for such initiative. 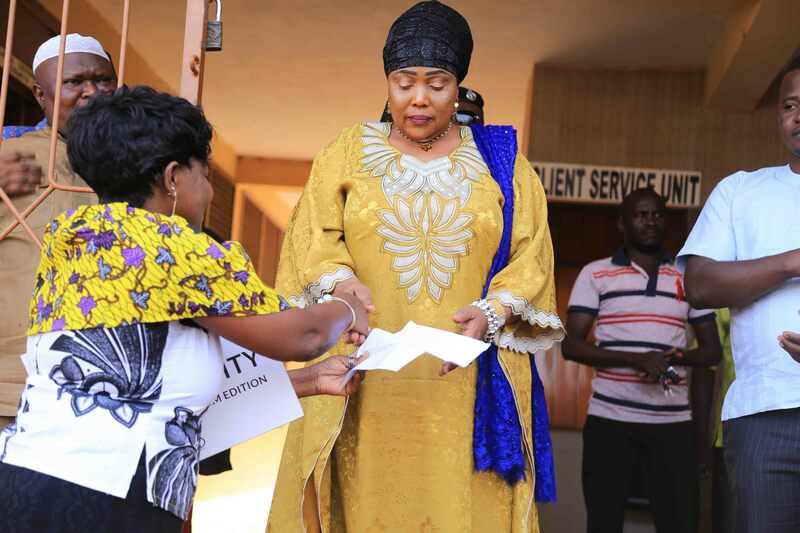 Mr. Gaddafi opined, ‘‘for the first time in the history of the disabled in the region, their voices have been projected.’’ The Municipal Chief Executive, Honorable Hajia Ayishetu Seidu pledged her total support for the project and promised to improve upon the disbursement of the District Assembly Common Fund. The three and half hour training session saw very empowered, excited and confident young women who with new zeal and enthusiasm marched through the town with placards to the Assembly office to present a petition to the Municipal Chief Executive.